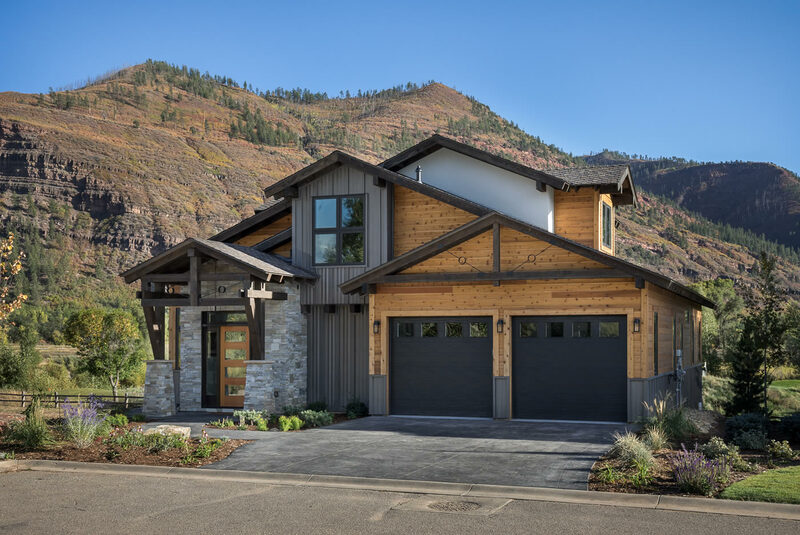 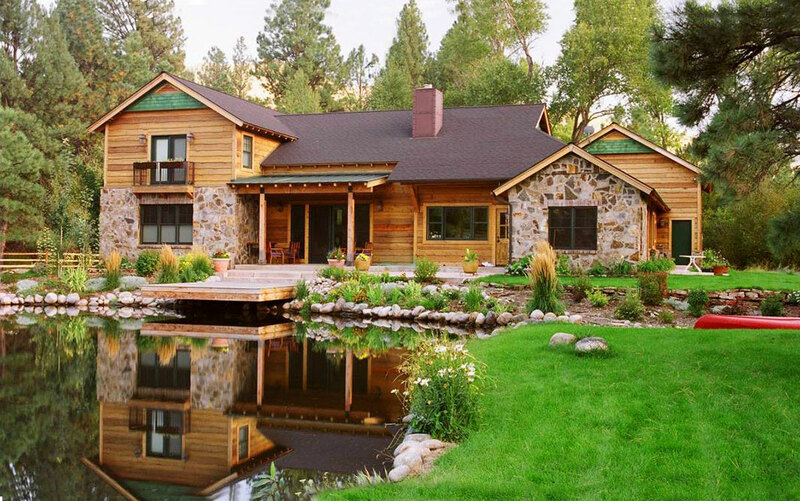 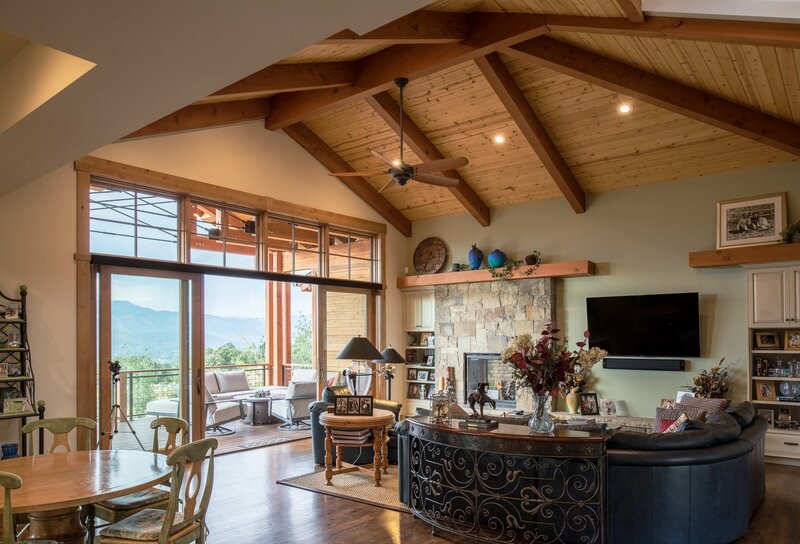 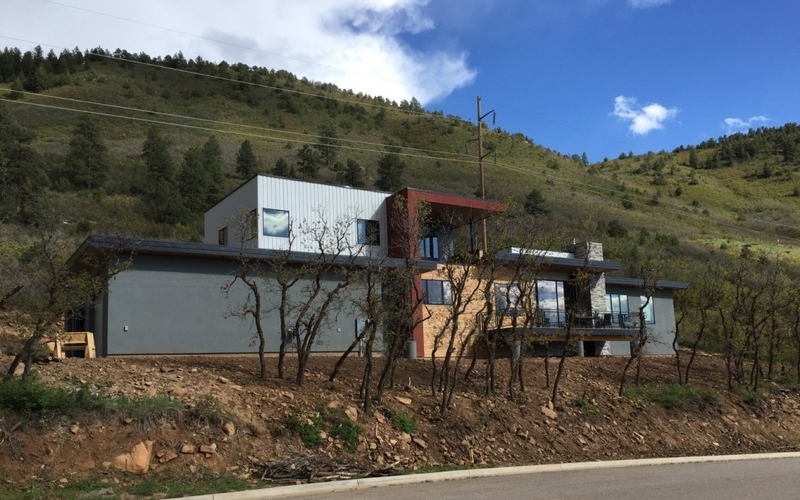 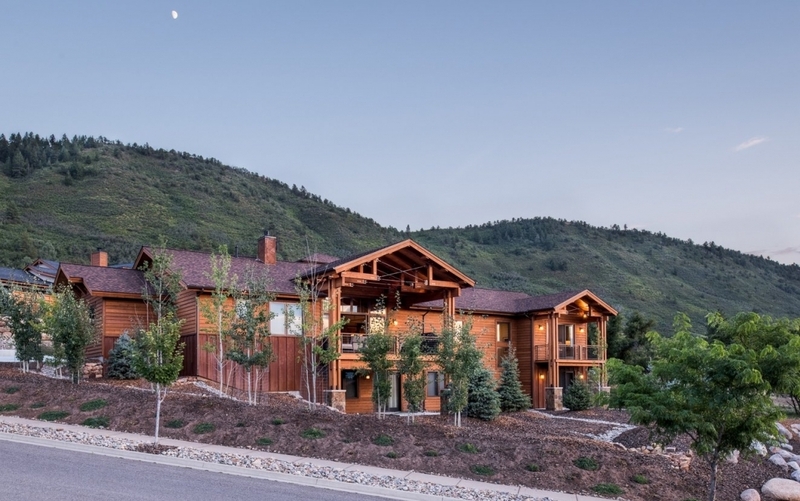 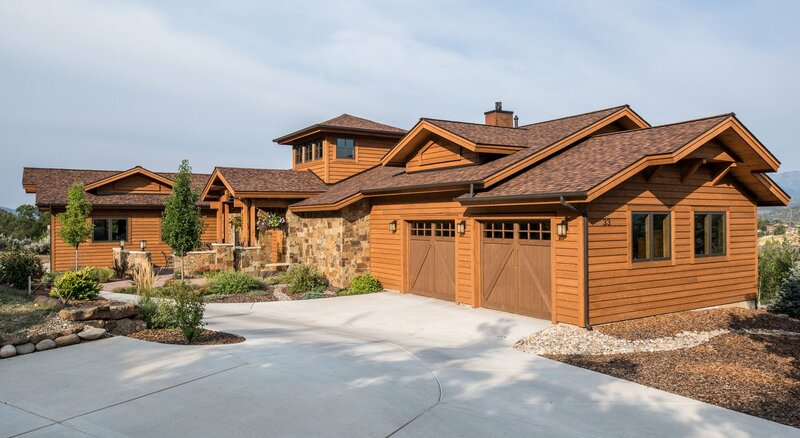 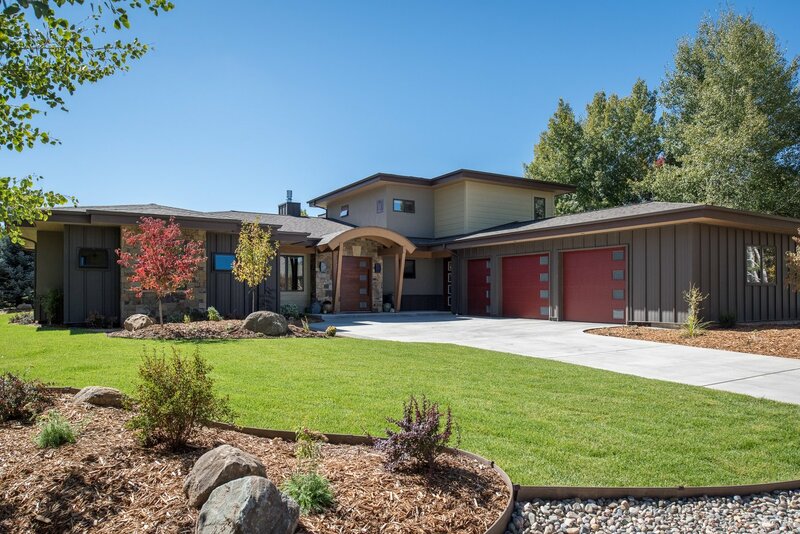 The Bennett Residence, located in the Durango, Colorado is a mountain and craftsman style home as developed by Bauen Group architecture. 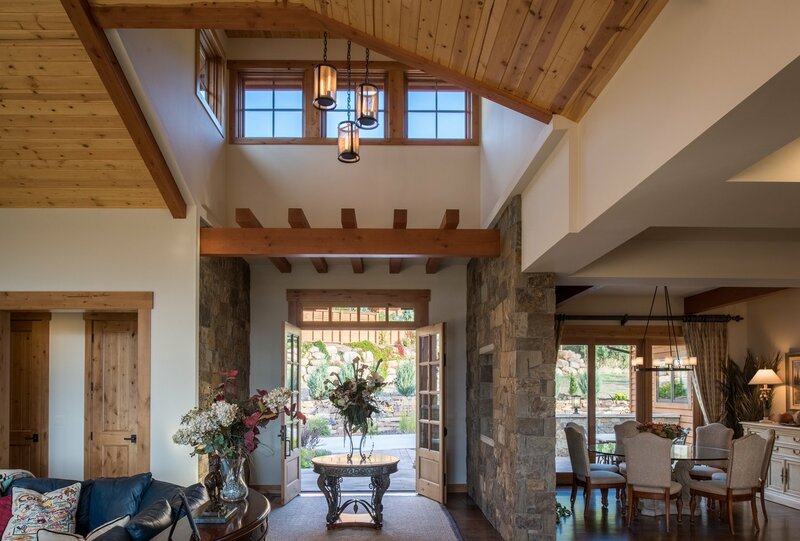 The firm was charged with striking a balance between the architectural styles that reflected thoughtful design and quality workmanship. 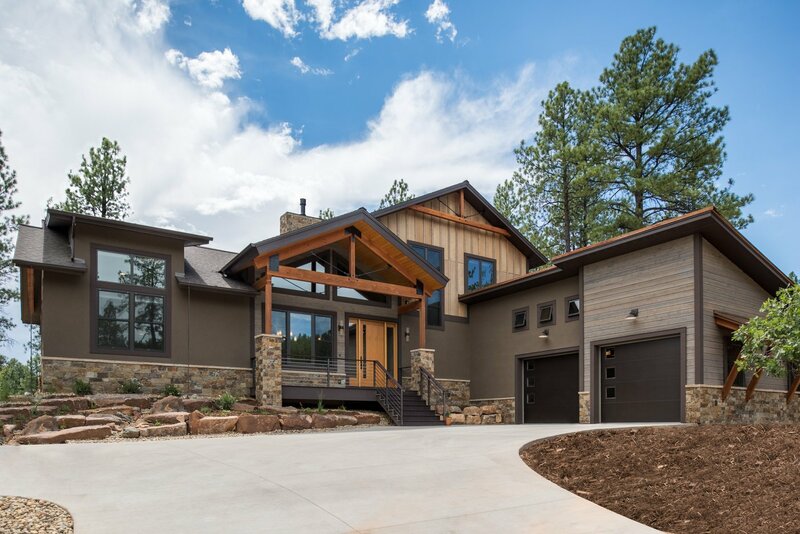 Timber, stone, steel and shiplap cedar siding make up the exterior palette.